Camp is important. The idea of comfort is probably why you found yourself here. It’s a central part of your hobbies, sports or recreations. It’s what you sit and daydream about at work or school. However, defining camp is tricky to do. It’s an experience. For instance, all of us have experienced that gut drop. That moment of walking up what you think is the final switchback, only to see that you’ve yet to arrive at your campsite. You’re ready for camp. 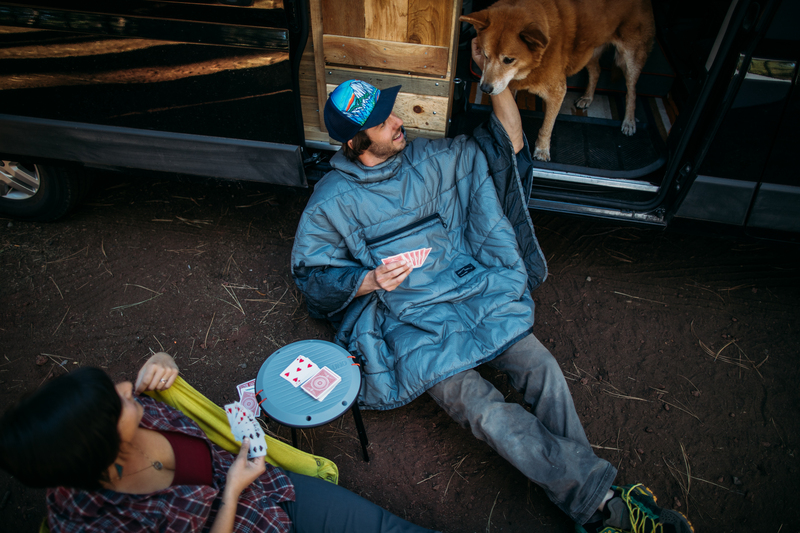 After a long day of pushing your limits all day in the backcountry, camp is a symbol of rest and comfort. A day of lounging around in a state park or fishing by a lake, camp should feel like coming home. The wrong planning, preparation, and gear can lead to rough nights at camp that fail to deliver the security, relaxation and tranquility that camp symbolizes. 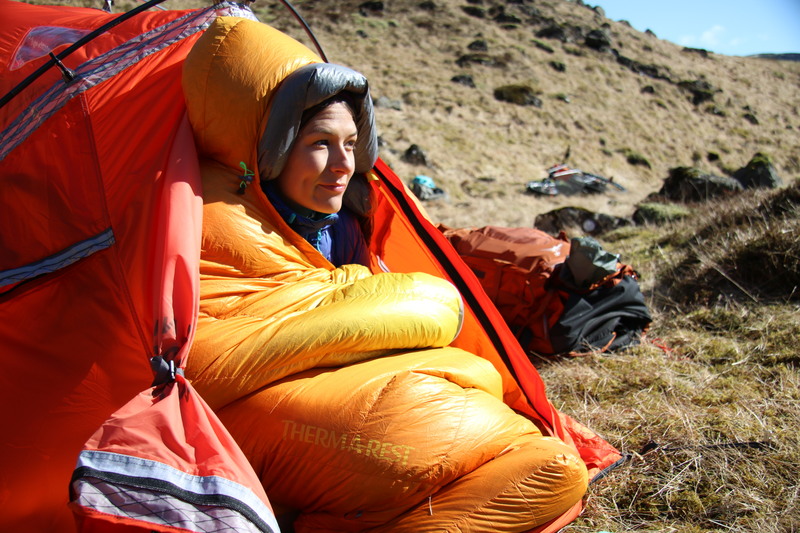 At Therm-a-Rest, we carefully build gear that ensures you have the camp experience that you daydream about. We’re defining camp. The first thing that camp should provide is a sense of security. This is really the building block for why camp provides that initial fuzzy feeling. We’ve arrived. After a day of movement and exploration, it’s time to settle. Protection from the cold and elements is crucial to feeling secure at camp. Not having a firm understanding of what your gear can handle could lead to that feeling of security and comfort slipping away. The cold not only saps you of your energy, but it can also kill your psyche if camp doesn’t provide that feeling of safety. 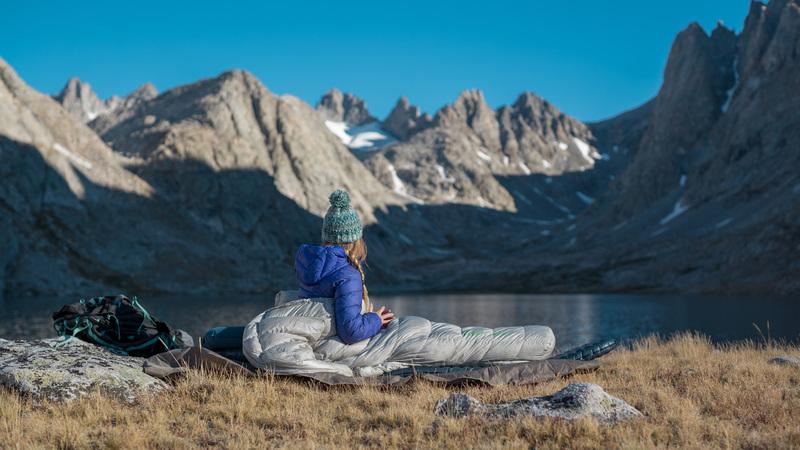 Having a firm understanding your sleeping bags temperature ratings and the capabilities of your pad’s R-value insulation keeps the cold at bay. Once you’re nice and secure at camp, you’ll want to slip into a worry-free space. This is so crucial during big days in the backcountry as you give your mind the space to take a break, giving yourself time to reboot before tomorrow’s adventure. 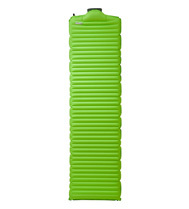 This is when that extra stability of your sleeping pad or thoughtful design choice on your sleeping pad come into play. Our NeoAir pads feature our unique Triangular Core Matrix which creates some of the most stable air pads available. This means you can inflate your pad to your preferred firmness without sacrificing any comfort. 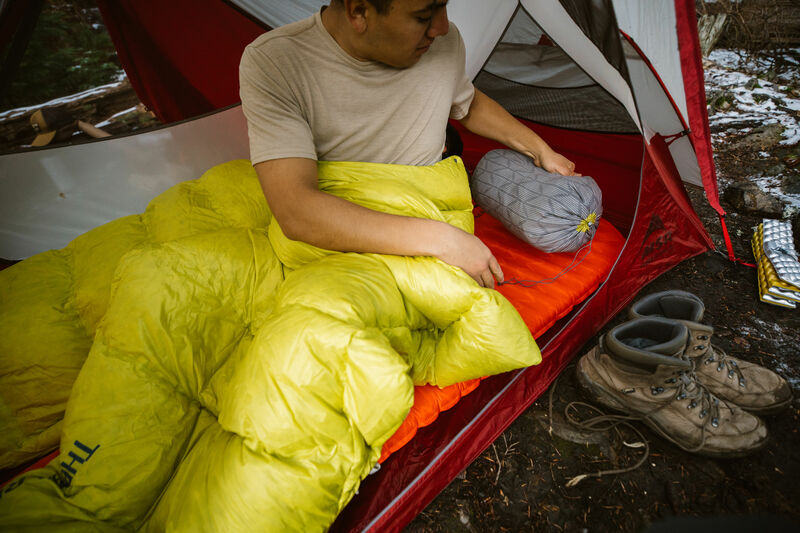 When it comes to sleeping bags, we use soft-touch fabrics in our liners and add (in our opinion) crucial comfort touches like a Toe-Asis foot box and oversized draft tubes. Careful design is the difference between a functional camp and a relaxing one is exactly why our design team takes time to sweat out the details of our gear. There’s a part of being at camp that brings a sigh of relief and feeling of contentment. It’s this beautiful cocktail of setting and experience that brings a feeling of tranquility to our homes in the wild. If you’re seeking this extra bit of tranquility, a few choice pieces of gear like a perfectly inflated air pillow in your sleeping bag or maybe a warm cushion to serve as a fires-side seat can deliver that last degree of hominess that makes a wild patch of grass feel like camp. It’s the combined sum of these details that allow your mind to drift and your body to feel content when it’s time to settle into camp. 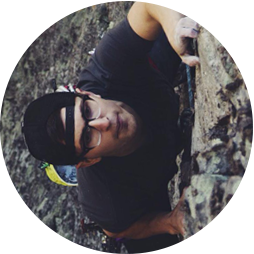 Our brand isn’t seeking a certain weight sleeping bag or sleeping pad R-value. Instead, we seek solutions to give people the camp comfort they desire. 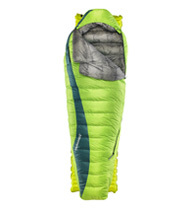 Bivvying high in the alpine with a light pack? We’ve got comfort for that. Seeking to spend a peaceful weekend camping out of your car? 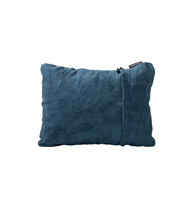 We’ve got comfort for that. Hiking deep into the woods to spend a week by a tranquil lake? We’ve got it covered. Camp is more than just some nylon tent walls, fluffy sleeping bag or cushy pad. You can’t necessarily take some readings, look a the data, and decide if a camp is up to snuff. Camp is felt but not seen. Back in 1972, we sought out a better solution to how to sleep out in the mountains and woods. Not to repeat ourselves, but we truly believe that camp and the idea about what camp should be is important. It’s why we do what we do.